Biodiversity in farming and growing organic produce will ensure our ecology is maintained in a balanced way. Eating regionally, seasonally and using sustainable produce is what I am about. 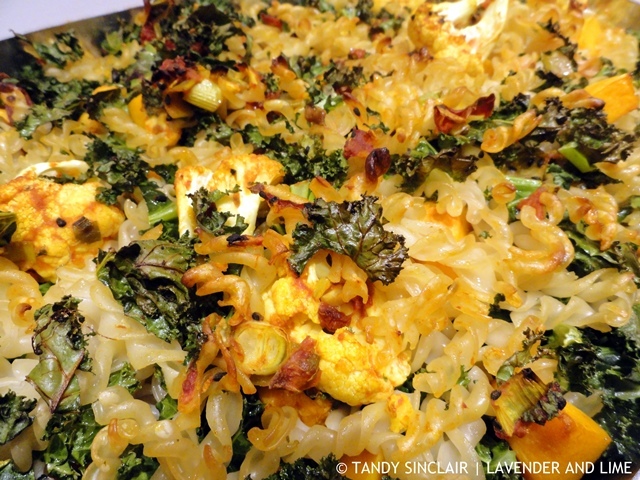 Here my recipe for vegetarian pasta bake makes use of only organic products. My seven year anniversary of writing Lavender and Lime slipped by without much notice. In that time I have made my best effort to stick to my philosophy of eating as regionally as possible. We eat seasonal ingredients and I believe that this has contributed to our good health.When invited by Faithful to Nature to take part in their organic recipe challenge I was obviously interested. Together with other bloggers, all I had to do was create one vegetarian, seasonal, organic summer family meal. The recipe had to incorporate fresh produce from a retailer of my choice and pantry ingredients from Faithful to Nature. As this is the way we eat, the challenge was easily met. I chose to make a vegetarian pasta bake as the recipe can be adapted to suit the seasons. 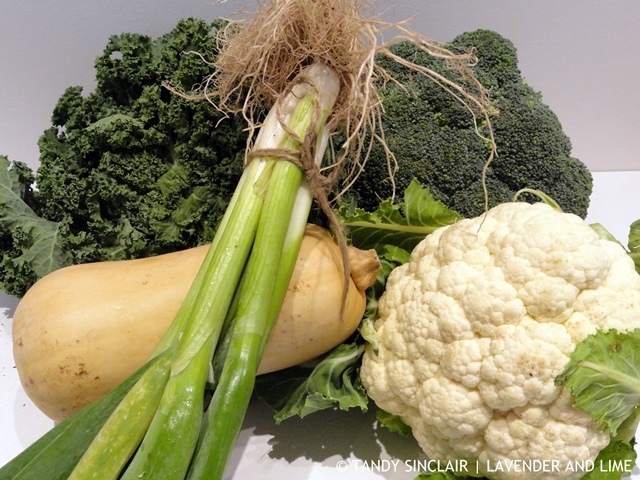 September is classified as spring and the following vegetables are in season or coming into season right now: artichokes, asparagus, aubergines (eggplants), baby marrows (courgettes/zucchini), beetroot, broccoli, Brussels sprouts, butternut, cauliflower, corn on the cob, kale, parsnips, red onions, turnips and watercress. We are not spoilt for choice when it comes to readily accessible organic produce in Gordons Bay but on a Saturday morning there is a farmers’ market at Paardevlei and one of the local producers sells organic vegetables and fruit. I let the produce available dictate the vegetables in my dish and I added just enough to make this a generous family meal. Eat this within 24 hours or freeze into meal portions for defrosting overnight in the fridge. Disclosure: I was invited to take part in Faithful to Nature’s Organic Recipe Challenge by Jackie Busch of Liquidlingo Communications. 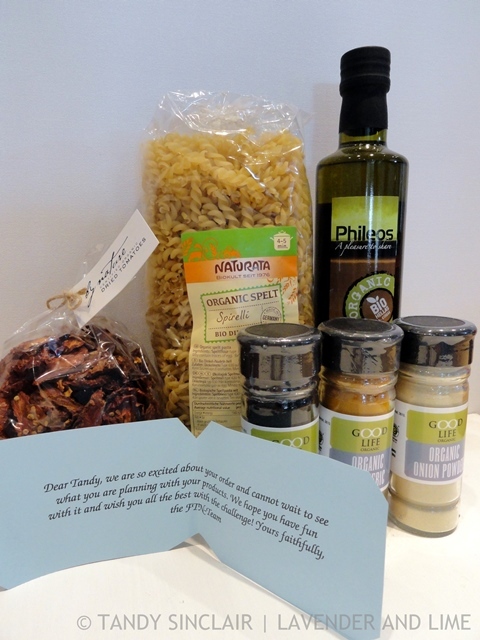 I received a R1000 Faithful to Nature voucher to purchase the pantry items I needed. This post is in line with my blogging policy. Wow – what a delicious and healthy recipe. My youngest has just decided to become a vegetarian, so thim might come in handy! This sounds almost to healthy to eat! Except that I’m sure it tastes awesome and can’t wait to give it a go! After all it is a new year and one of my resolutions is to get healthier! What a perfect healthy but filling dish for my household of boys. They should devour it in one sitting! Couldn’t agree more with your opening two sentences. Looks positively delicious… and healthy. Congrats on the seven years Tandy!!! love this dish, this is the way we love to eat, seasonal and local. Beautiful meal. Well 7th anniversary! And a great message you work on by sharing a great organic and local to you recipe! Lovely…makes me feel full of vitamins just looking at it! I love vegetarian pasta. And yours look super awesome, Tandy. Love the use of kale. CONGRATS on 7 years of blogging Tandy! What a fantastic feat! 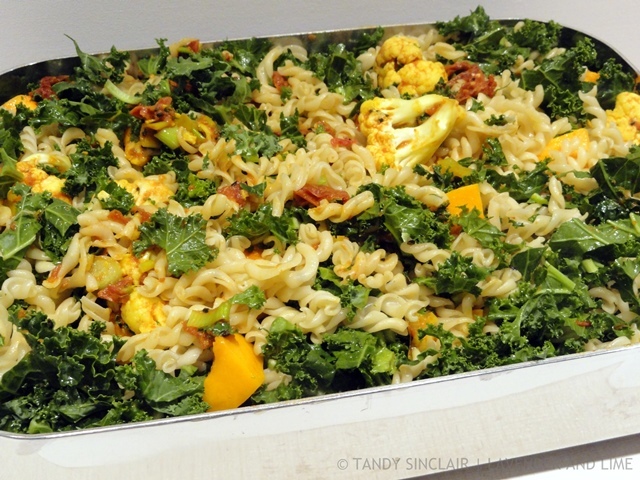 And speaking of fantastic – this vegetarian pasta bake sure fits the bill! This sounds delicious and I’ve not used kale before in a pasta bake so I will need to try that!